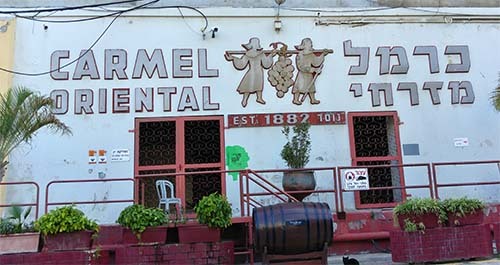 Carmel's Rishon Le Zion Wine Cellars, the historic winery of Israel, is now closing after 125 years of continuous winemaking. 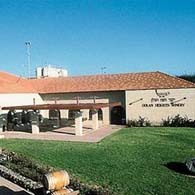 Founded by the Rothschilds, three future prime ministers of Israel worked there, the first use of electricity and the telephone in Israel was there and the winery was the center point of the new Israeli wine industry that was founded at the end of the 19thcentury. Today it is a sad place, empty of content and activity, but remains full of history. Israel Preker, of www.wines-israel.com, Israel's leading wine website, visited to take historical footage for the last time before closure. 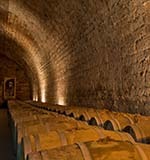 He hopes that Israel's most unique wine site will be preserved and maintained for future generations and pleads with the authorities and new owners of the site to take the past into account in their plans for the future. He took many photographs during his visits and presents them in these videos. The page will be updated with more photos and videos in the near future. Israel Preker visits the office of wine industry veteran Adam Montefiore, to learn a little more of the history of Israel's most historic winery. 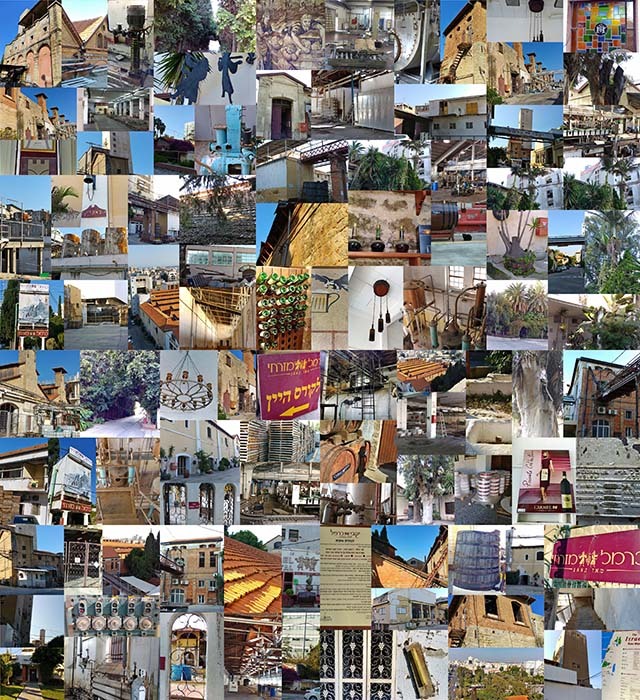 Preker visits the old metal workshop with Carmel's Adam Montefiore, to see the mural which tells the story of Carmel, Rishon Cellars and the city of Rishon Le Zion. My name is john jerald aloysius from india.tamilnadu. madurai city. I need a job on carmel wine intustry.